Geoff Pesche, Masterer - Stuart Hawkes, Masterer - Mike Spencer, Producer, Mixer, Programmer, Assistant - John Newman, Writer, FeaturedArtist - Pete Lamont, Trombone - Mark Crown, Trumpet - Rudimental, Producer, Recorded by, MainArtist - Amir Amor, Producer, Background Vocals - Bob Peachey, Saxophone - kesi dryden, Producer, Writer, Background Vocals - piers aggett, Producer, Writer, Background Vocals - quintin christian, Engineer - rennel shaw, Bass - Amir Amore, Writer - Ben Humphreys, Additional Engineer - Mike Spencer at The Larks Tongue, Additional Producer Copyright : 2013 Warner Music UK Limited. 2013 Black Butter Records under exclusive licence to Warner Music UK Limited. 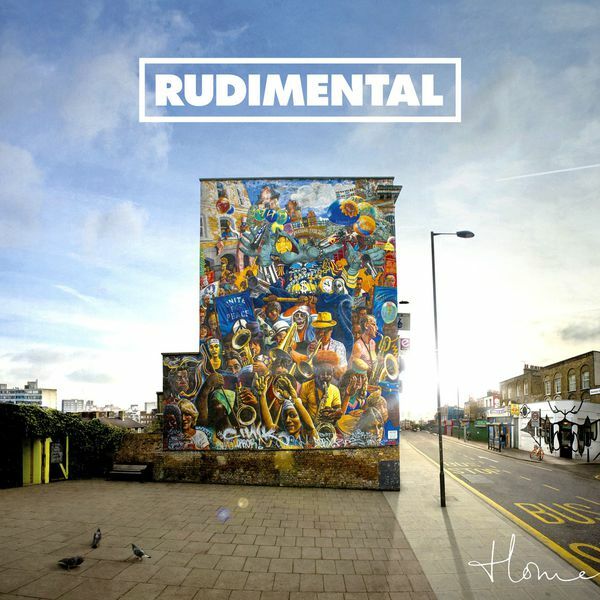 Stuart Hawkes, Masterer - MNEK, Writer, FeaturedArtist - Rudimental, Producer, Mixer, Recorded by, MainArtist - Amir Amor, Percussion, Writer - kesi dryden, Keyboards, Writer - piers aggett, Writer - Syron, FeaturedArtist - Piers Agget, Keyboards - Ben Humphreys, Mixer Copyright : 2013 Warner Music UK Limited. 2013 Black Butter Records under exclusive licence to Warner Music UK Limited.